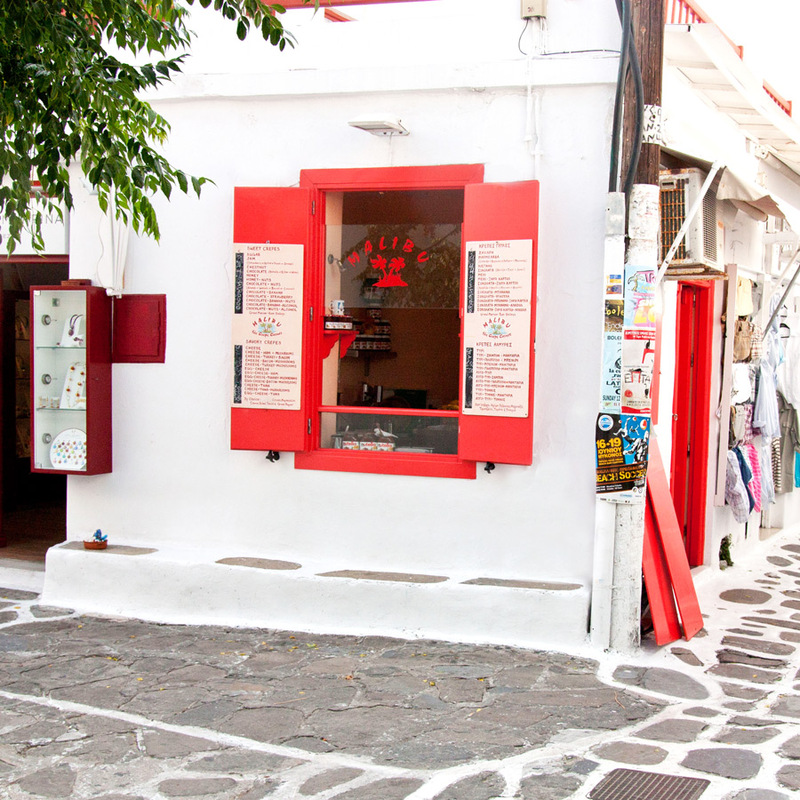 Malibu – Mykonos Crepes – Original French crepes, freshly made on order! 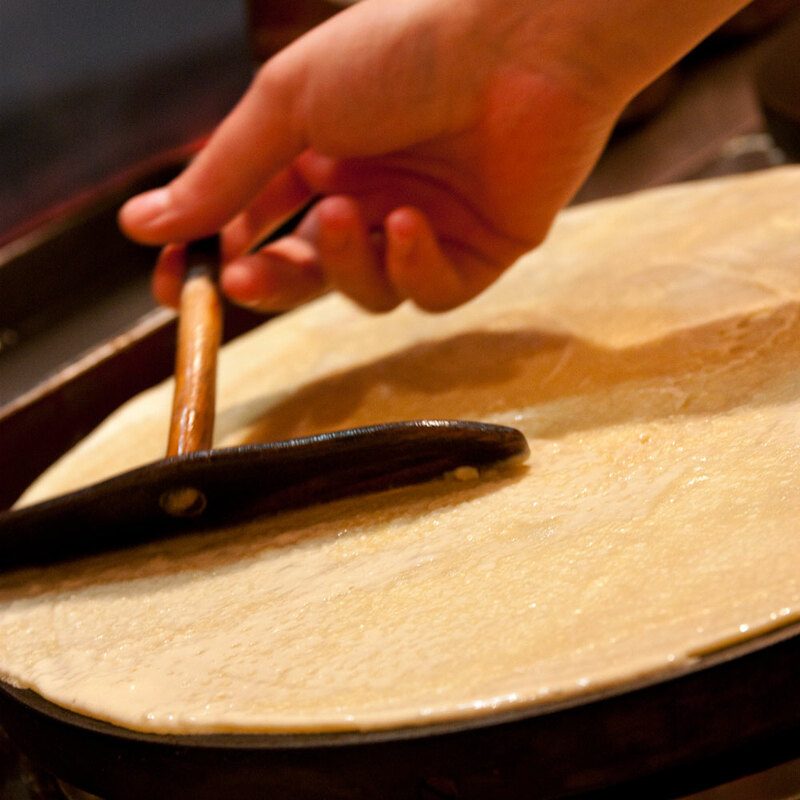 Original French crepes, freshly made on order! 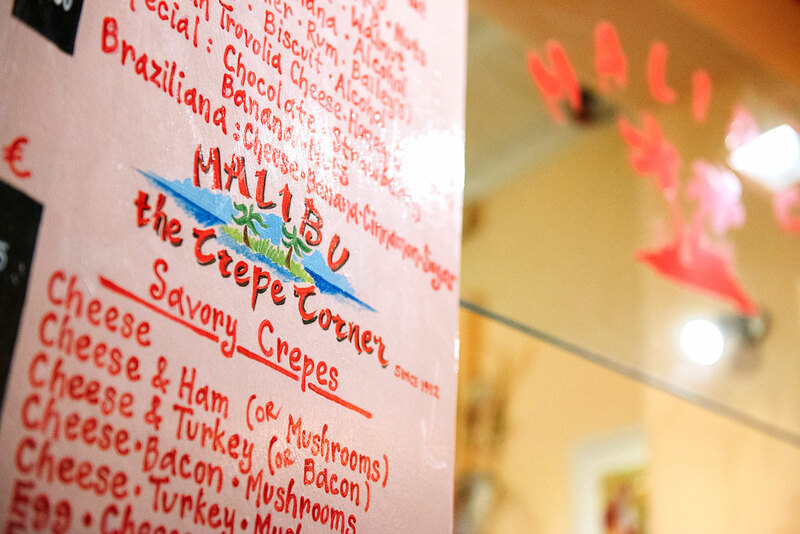 At Malibu we are passionate about crepes! 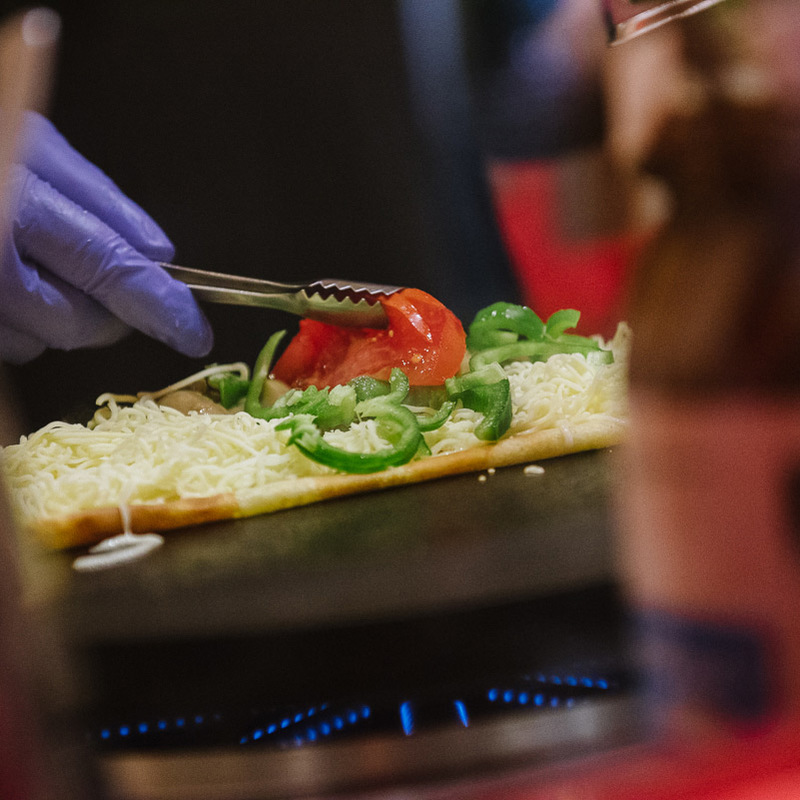 We pride ourselves in using high quality ingredients and paying attention to detail, ensuring we make really delicious crepes. A favourite go-to dessert option! 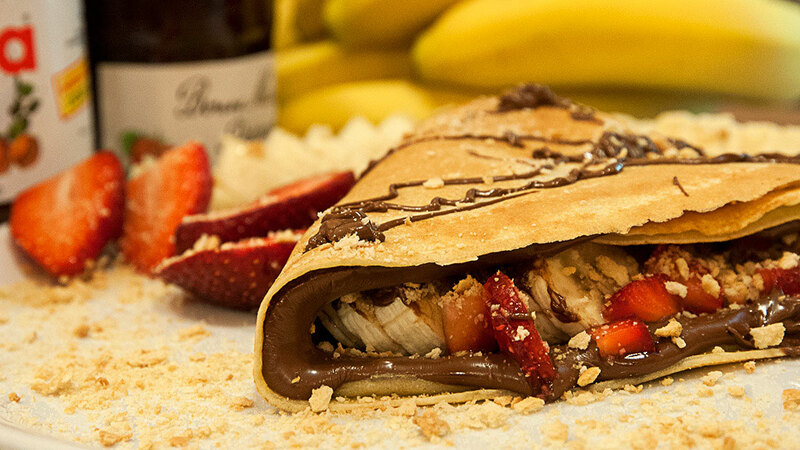 Filled with a variety of sweet ingredients including classics and quirky pairings. 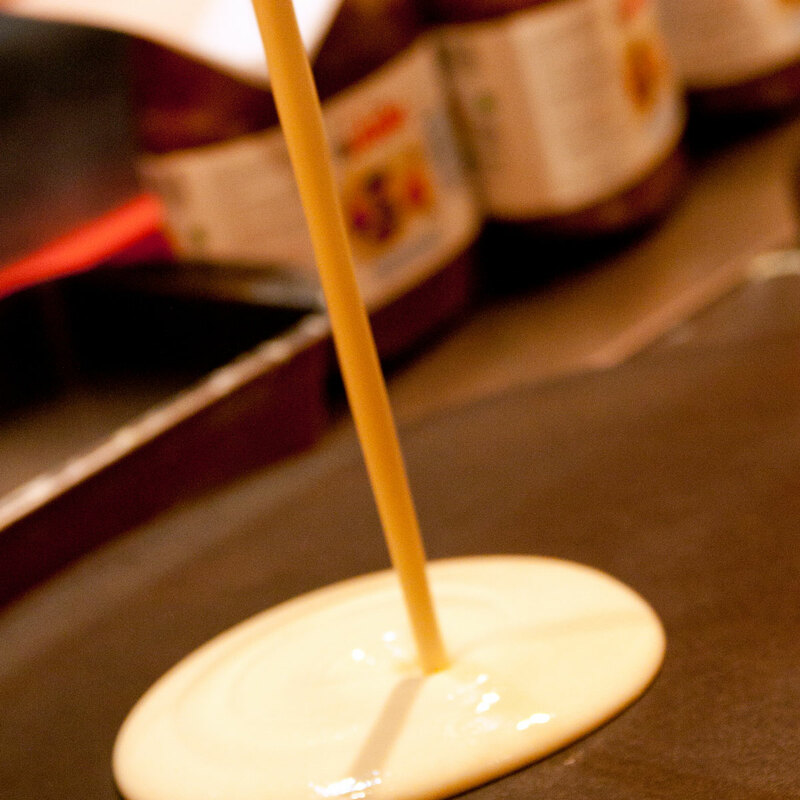 Nutella is clearly our favourite filling, but we also have other delicious options such as cinnamon and sugar, black or white chocolate sauce, butter and jam. On the savory side, we offer so many different variations for capturing a perfect flavor and satisfying every palette. 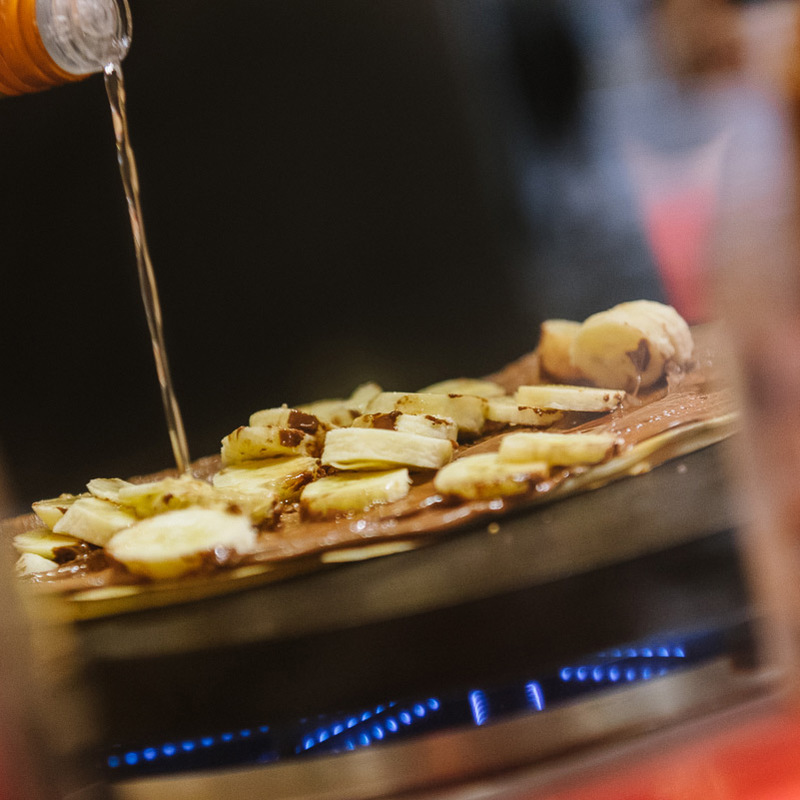 You can combine as many ingredients you prefer such as local cheeses, ham, eggs, mushrooms, chicken, vegetables and more! 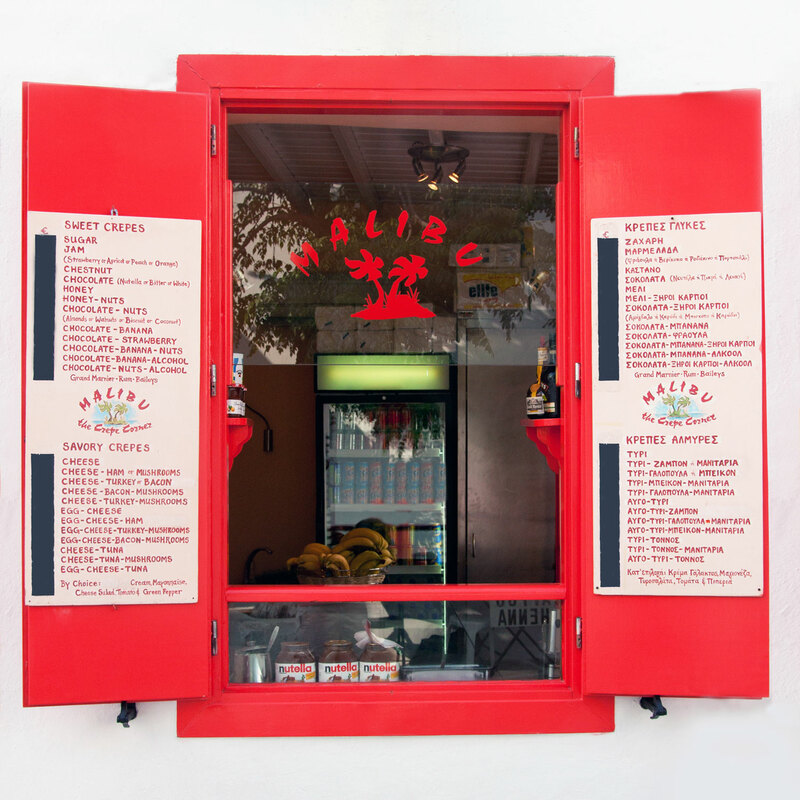 Grab your favourite crepe from our takeout window when you return from the beach, before or after your night out. 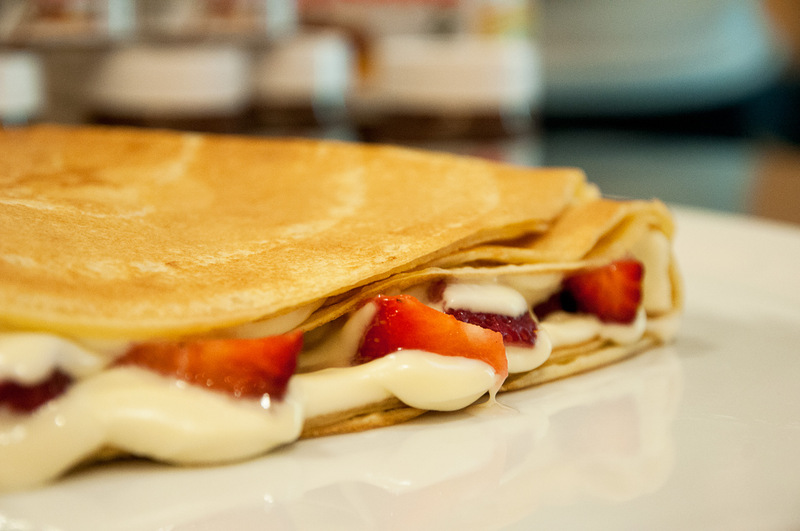 We promise that our many years of experience and our passion to offer the finest crepes will not disappoint you.